Thanks for your blog. 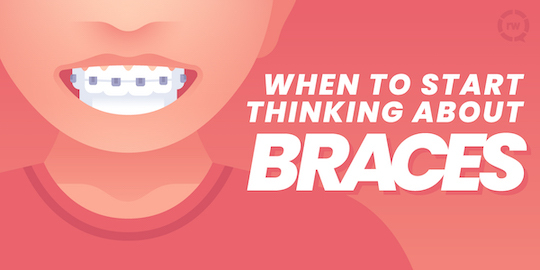 Braces is good for getting straight teeth, you can use this at any age. If you want to get best Cosmetic Dental Implants in Houston, Texas then concern with them. Think about getting braces is really good to get best and straighten teeth. You can concern with any Nearest Dental Clinic in your city.